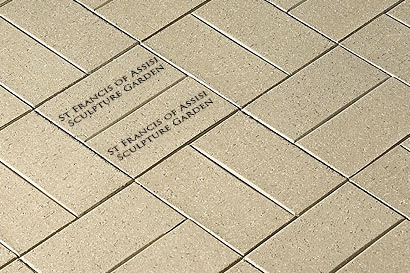 Instruments of Hope invites you to become a part of the St. Francis of Assisi Garden community by donating or funding a special, personalized commemorative garden feature. 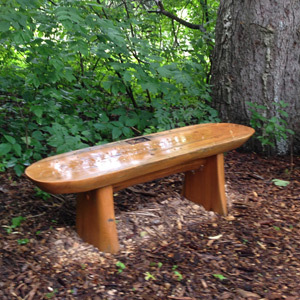 This is a beautiful way to honor the memory of lost loved ones, and there are several options available including bricks, bridge planks, benches and more. 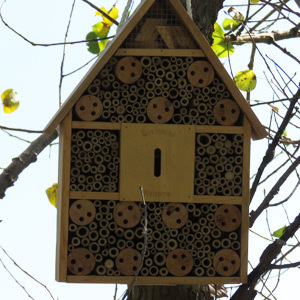 Please contact the Instruments of Hope with any questions. Ordering 2 or more bricks? Use our bulk order form. Instruments of Hope offers opportunities to commemorate a one-of-a-kind, hand-crafted, bronze St. Francis statue from renowned Sculpture Artist, Mic Carlson, or to sponsor one of our beautiful garden sites. Prices start at $10,000 to sponsor a garden site, and start at $7,000 to commemorate a sculpture. 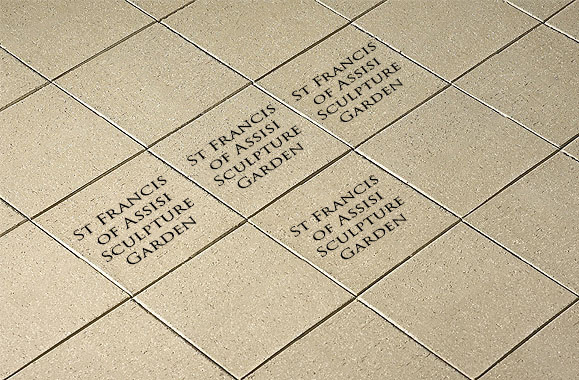 Instruments of Hope would like to thank our many sponsors who have made the St. Francis of Assisi Sculpture Garden possible. Tim Ziegler – Infusion Inc.